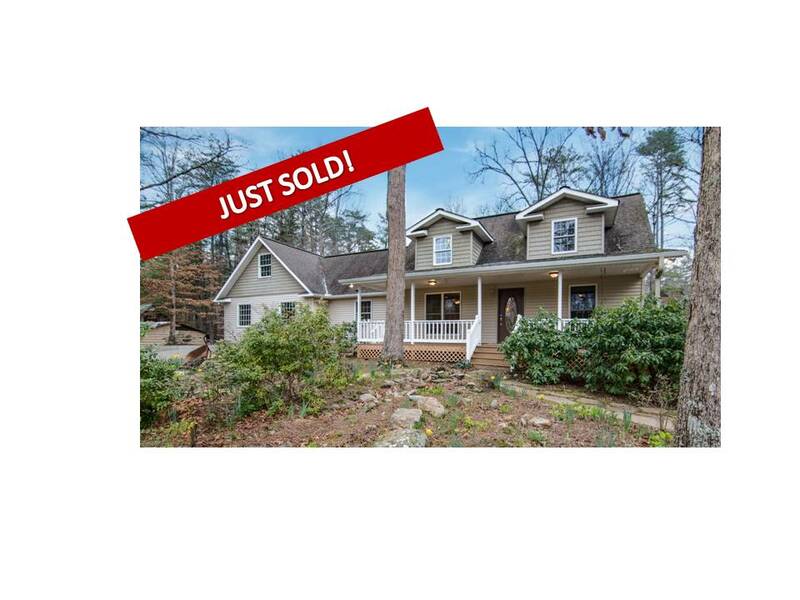 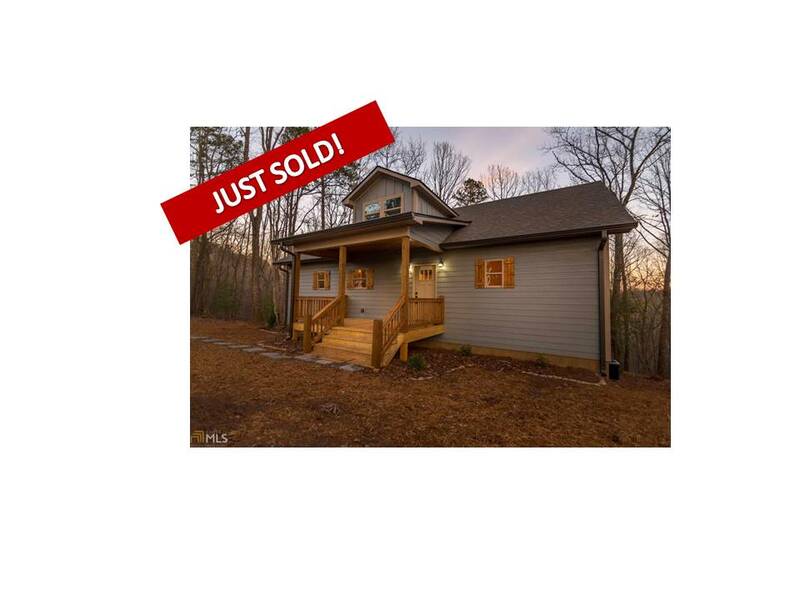 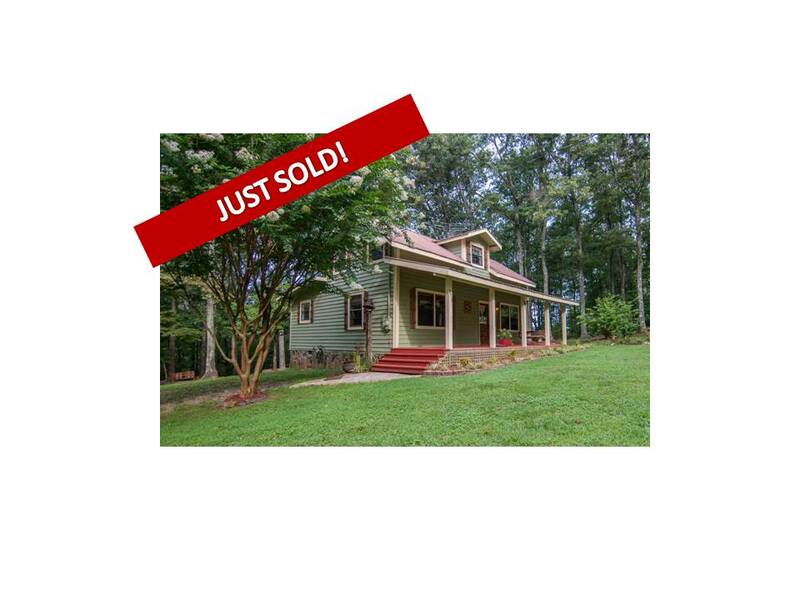 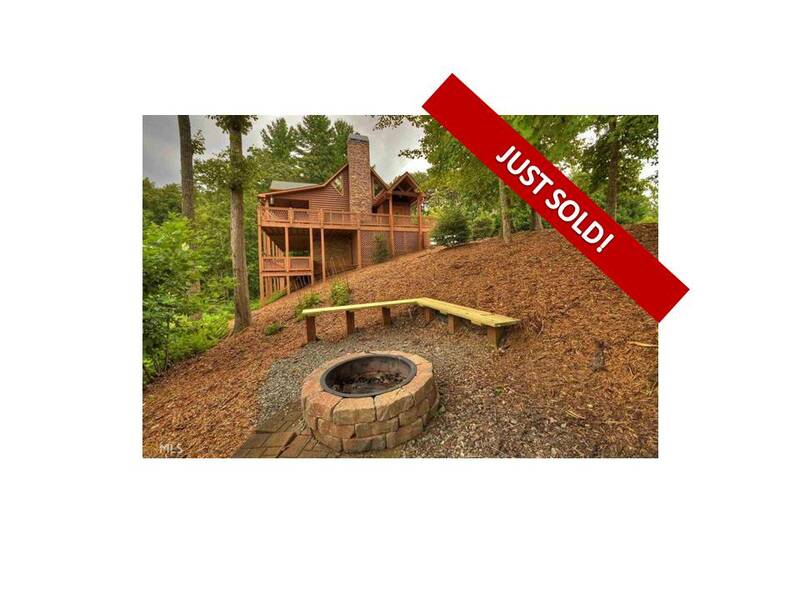 Last Friday, Ginger Rogers sold her listing at 107 Sunset Trail. 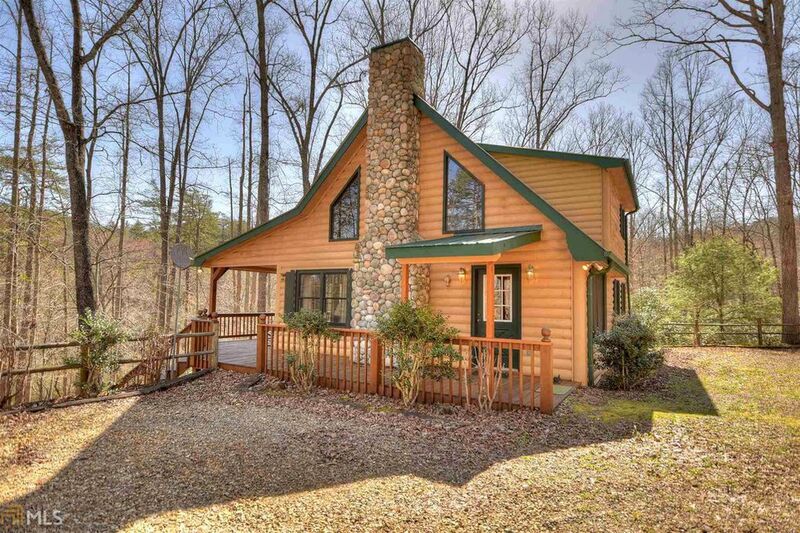 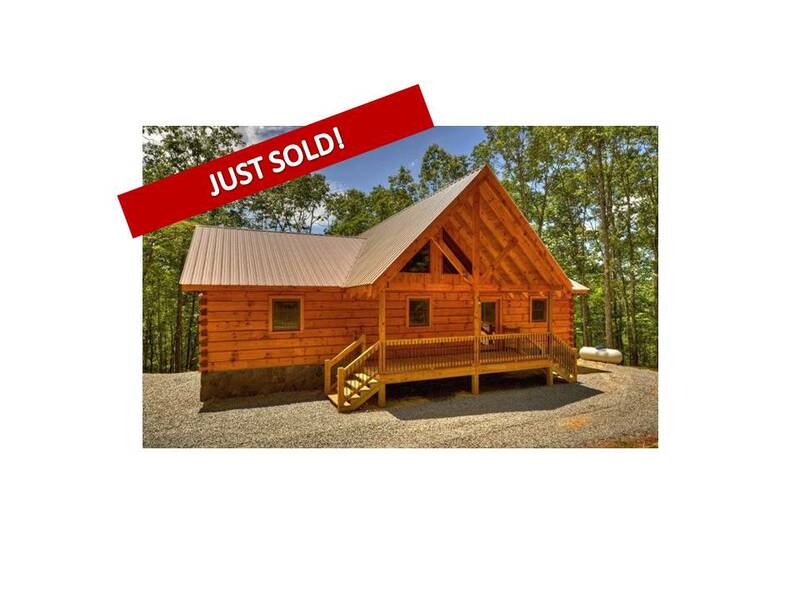 This 2BR/2BA, new construction home will certainly bring years of enjoyment to its new owners. 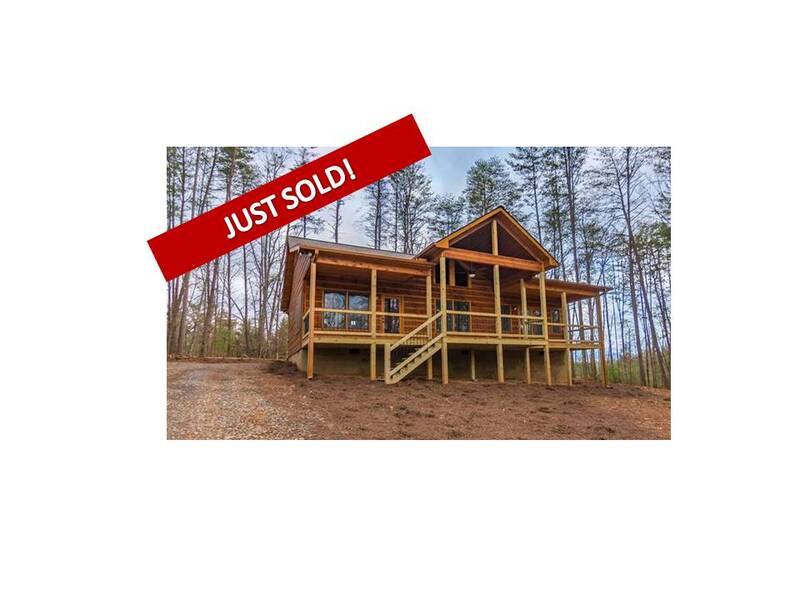 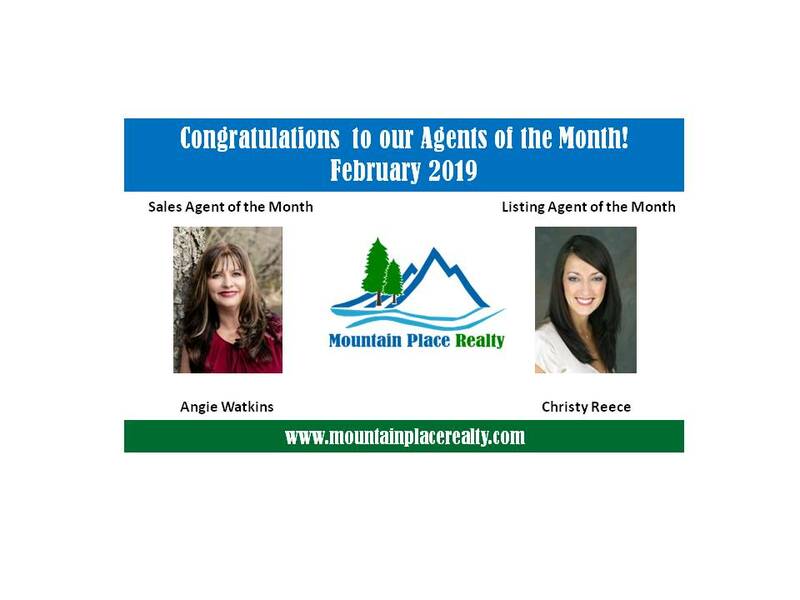 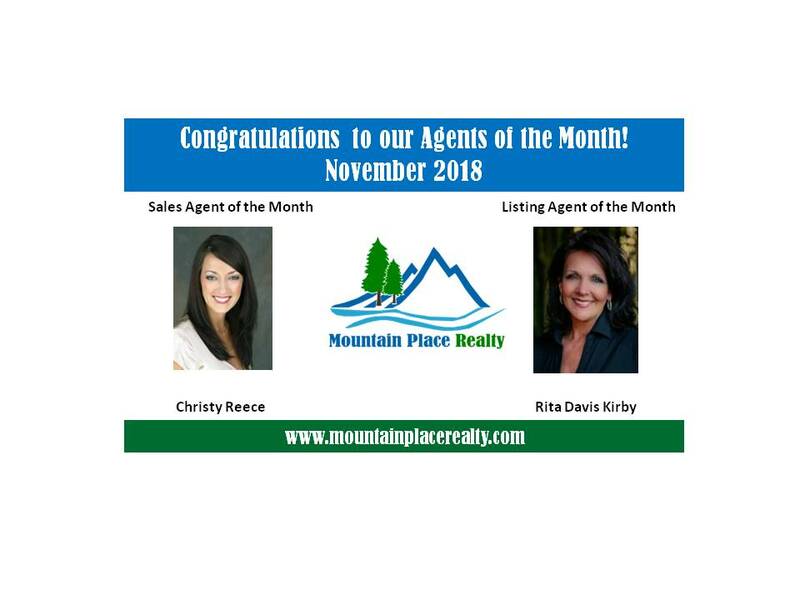 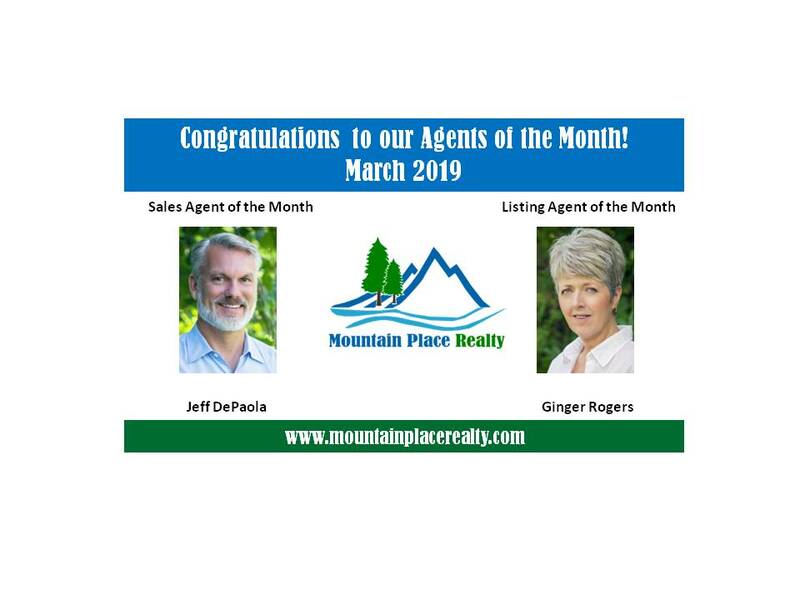 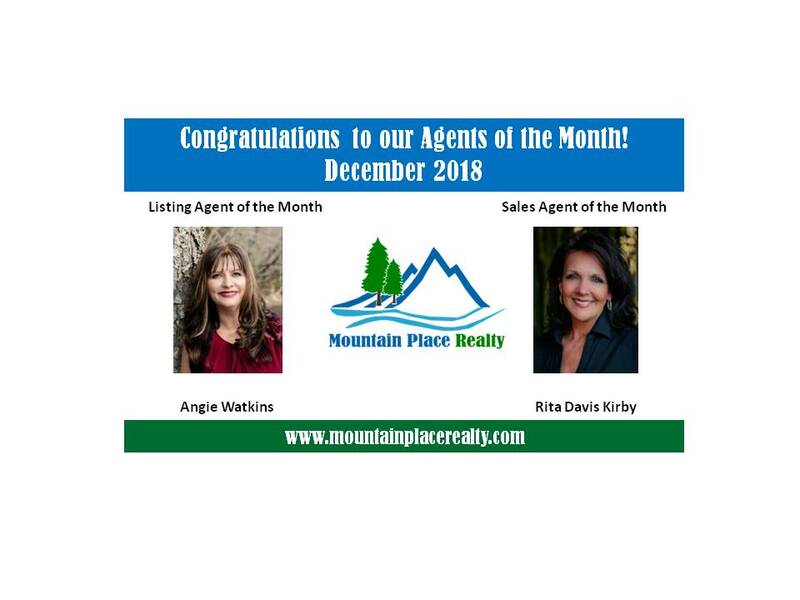 Congratulations to Ginger and her clients!